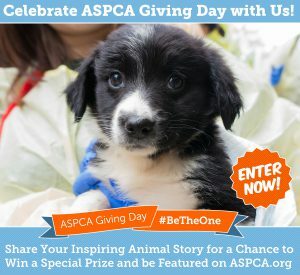 Be The One & Get Your Pet Featured on the ASPCA Website! Submit your inspiring animal story for a chance to be featured on the ASPCA website. Share a photo of you and your favorite animal friend on social media with the #BeTheOne hashtag. 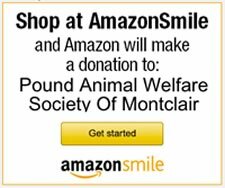 Make a donation to support our efforts to rescue, protect, and find loving homes for animals in need all across the country.